Southern Loggin’ Times magazine’s September 2017 issue features Jamesville, North Carolina’s Tim Con Forest Products, Huddleston, Virginia’s Nichols Logging, Inc., Williamsburg, Kentucky’s Dewayne Rowe Logging, and Covington, Virginia’s Fitzgerald Excavating and Construction, Inc. An article previews the upcoming Mid-Atlantic Logging & Biomass Expo, to be held September 15-16 near Laurinburg, North Carolina. 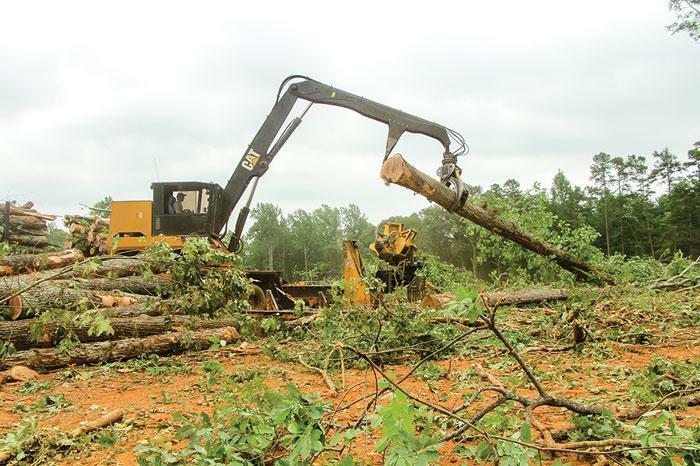 A special article highlights four forward-thinking loggers who embrace telematics and machine monitoring technology. Other articles cover the latest industry news, new products and upcoming events. Southern Loggin’ Times magazine Associate Editor Jessica Johnson has the opportunity to visit Tim Con Wood Products in Jamesville, North Carolina. Spending time with Billy Corey, owner of Tim Con Wood Products, is like a mix of going to church and going to school. After a few hours, you’ve been inspired and renewed, and you’re walking away thinking about something differently than you did before. Corey, 70, has been a logger for 50 years, and for 32 of those years he’s been buying and harvesting timber for himself. As he puts it, you don’t spend that much time doing something without riding a few changes. The best learn not only how to adapt to changes—in technology, harvesting practices, business practices, available markets and the like—they also learn to thrive in those changes. The key to thriving amid the constant changes faced by a logger, Corey says, is planning. Southern Loggin’ Times magazine Managing Editor David Abbott visits Huddleston, Virginia’s Nichols Logging, Inc. Bobby Nichols, Sr., and his son Bobby, Jr.—to distinguish them, most folks just call him Bo—have more in common than a name. Both Bobbys seem to be men of few words; they prefer to let their actions speak for them. They share a passion for working in the woods; it’s just about the only thing either of them have ever done or wanted to do. They share a love for family—several members of the Nichols clan, including sons and grandsons, work with them, and others have done so in the past. And, of course, they share the company. 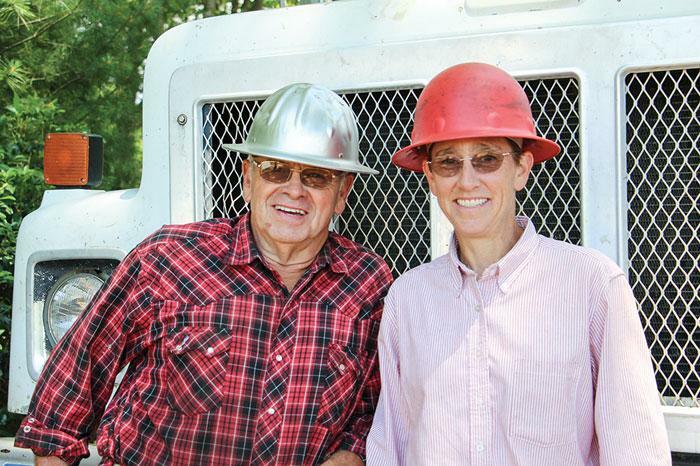 Aged 20 years apart, Bobby, 66, and Bo, 46, jointly own and oversee Nichols Logging, Inc., based out of Bedford County and operating primarily within a 40-mile radius from their home in Huddleston. Southern Loggin’ Times magazine Associate Editor Jay Donnell travels to Williamsburg, Kentucky to visit Dewayne Rowe Logging. 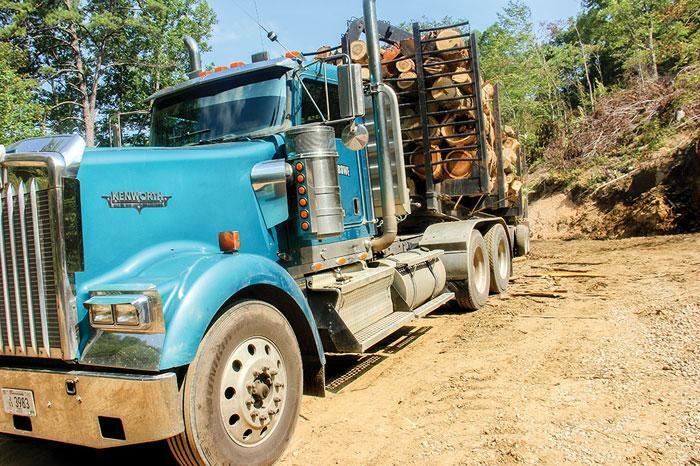 When Dewayne Rowe, Sr. and his son, Dewayne Rowe, Jr., wake up in the morning they usually have a pretty good idea what the day has in store for them: steep and rough tracts of timber on large hillsides in Tennessee and Kentucky. 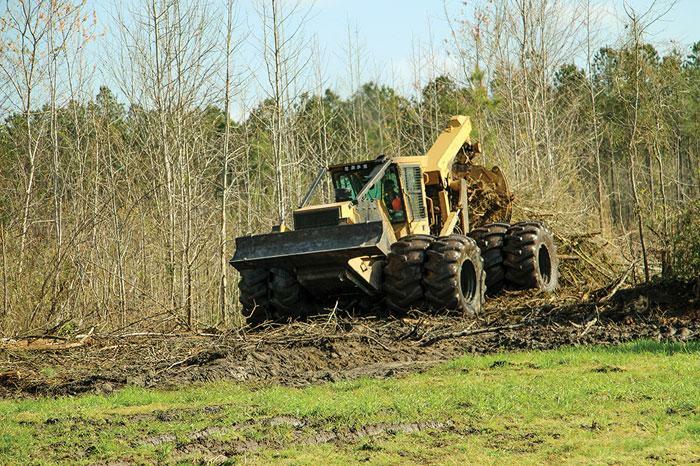 When people think about loggers in the South they often picture flat terrain with skidders gliding comfortably across the ground at decent speeds. Loggers who work in the hills will tell you quite a different story and I saw it firsthand. I was completely out of breath at the beginning of this interview. Dewayne Jr. and I made the climb from the landing up to where the feller-buncher was working and let’s just say it was treacherous hike. Once I was able to catch my breath I had a great chat with the Dewayne Jr. and his father. 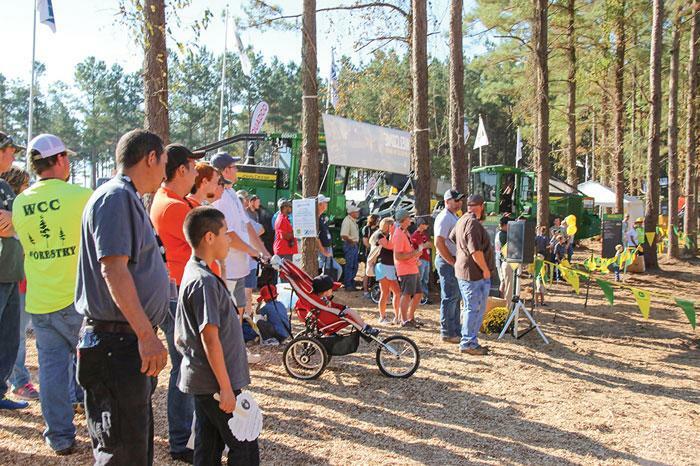 After a three-year run on sites near Selma-Smithfield, North Carolina, the fourth Mid-Atlantic Logging & Biomass Expo (MALBE), set for Friday and Saturday, September 15-16, will be held in a mature forest located between Laurinburg and Rockingham and near the South Carolina state line. “This is a premium site, the best we’ve ever had,” says expo manager Jack Swanner. “The live sites are larger than before and those exhibitors can clear-cut the stand, and we’ve worked it so that most static exhibitors will have frontage to the main foot traffic lanes. Clay Creed and his crew with Shoeheel Land Management have done a fantastic job of preparing the site. We’re indebted to them for their over-the-top work and co-operation.” GPS coordinates for the site entrance are: 34.864697, 79.612950. Although all available live demo sites had been taken as of mid-August, Swanner says numerous static lots and tent booths remain available. For lot sizes and pricing and to check out the site layout, visit malbexpo.com. Swanner can be reached at 828-421-8444. 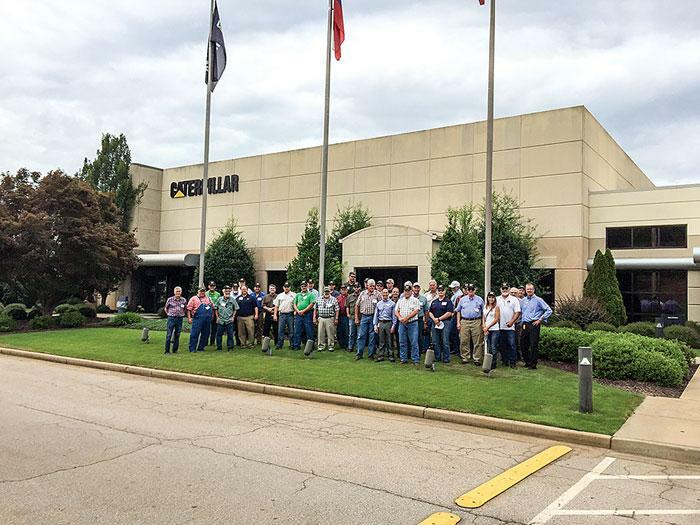 (An article supplied by John Deere highlights four loggers who embrace technology.) Today many loggers are becoming just as comfortable with a laptop or smart phone as they are with a wrench or grease gun. 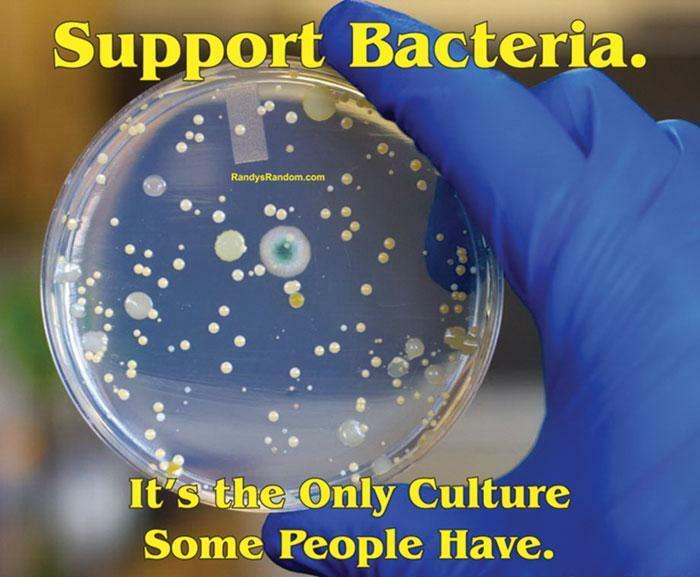 A growing number of them understand that in today’s environment, it’s not enough simply to work long, hard hours. They are adopting the latest technology to help them manage their operations. 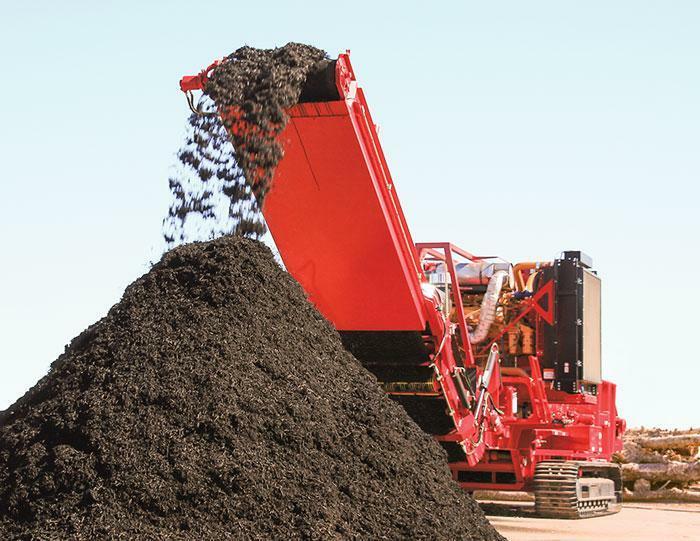 Telematics solutions allow them to easily monitor machine hours and locations, health alerts, productivity, and maintenance schedules from a smart phone or computer. 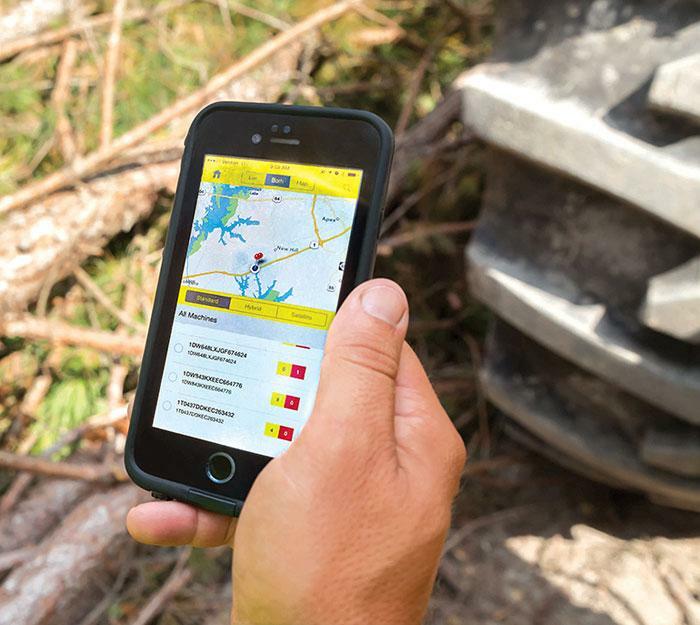 Machine-integrated, digital job site mapping gives owners and operators a clearer view of the land they’re harvesting, so they can become more efficient and productive. These tools help loggers see the bigger picture by connecting them more closely with machines, job sites and support systems. Fitzgerald Excavating and Construction, Inc.
Southern Loggin’ Times magazine Managing Editor David Abbott visits Fitzgerald Excavating and Construction, Inc. in Covington, Virginia. Here’s something you don’t see everyday on most logging jobs: suburbanites jogging on a residential cul-de-sac sidewalk. The ones in this neighborhood have to jog around a knuckleboom loading a log truck on the side of the street. 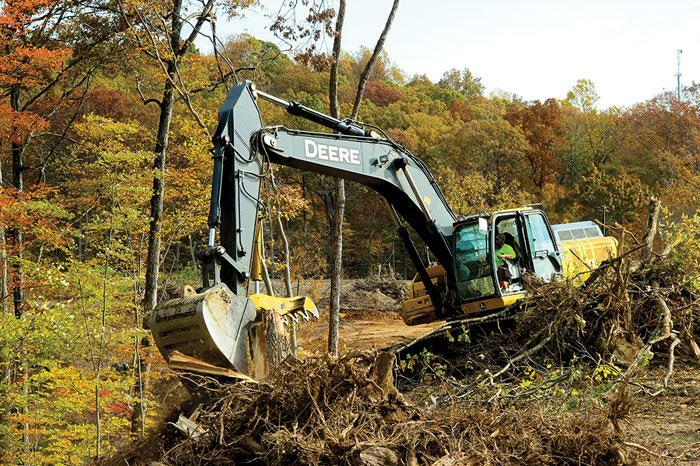 For Davey Fitzgerald, Jr. of Fitzgerald Excavating and Construction, Inc., it’s all part of the scenery. Davey runs the company that specializes in clearing timber, often for residential development, in the metro areas around Washington, DC, far east of its home base in Covington, Va. “They call me the urban logger,” Fitzgerald, 35, says of his peers in the southern portions of the state, who are accustomed to more rural settings. “When they come up here, the amount of traffic is what blows them away.